New York police are on a daylong manhunt for a suspect who escaped from a cruiser while handcuffed. Johnson was taken into custody at 4:30 a.m. Saturday when police stopped him in his car, apparently for not signaling. They then discovered an outstanding bench warrant for his arrest on a prior charge. Police say he was in the back seat of the police car, hands cuffed behind his back, when he somehow bolted. He fled on foot, wearing a camouflage jacket, and was still on the loose as of 9 p.m. Saturday. 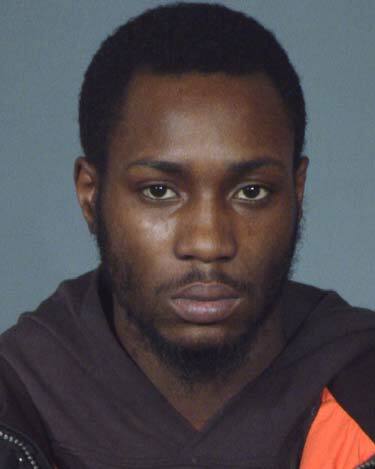 Johnson was last seen handcuffed, running down Thomas Boyland Street a half mile from the 73rd Precinct. He was arrested last December for criminal possession of a controlled substance and criminal use of drug paraphernalia.